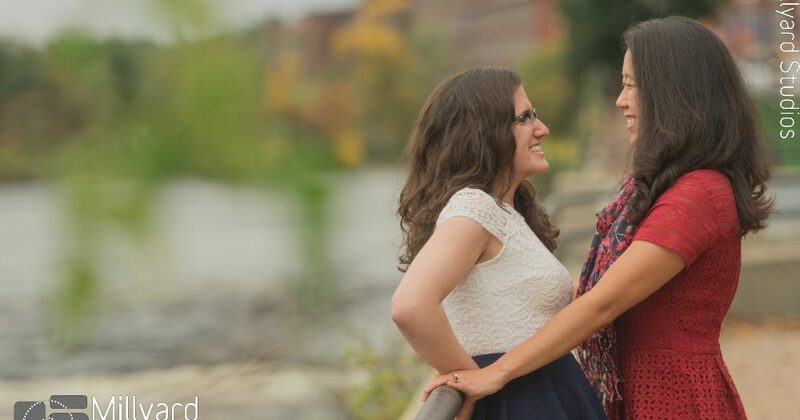 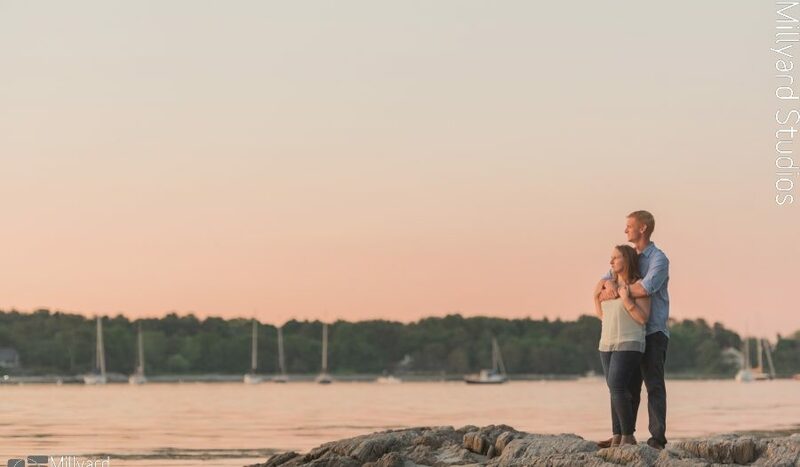 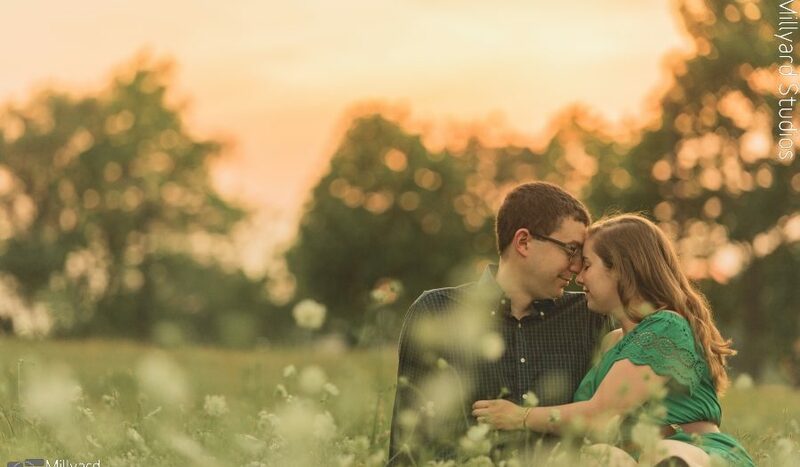 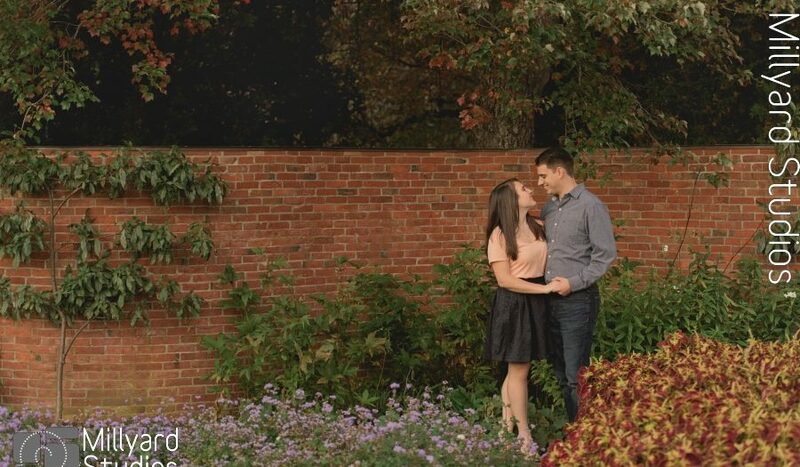 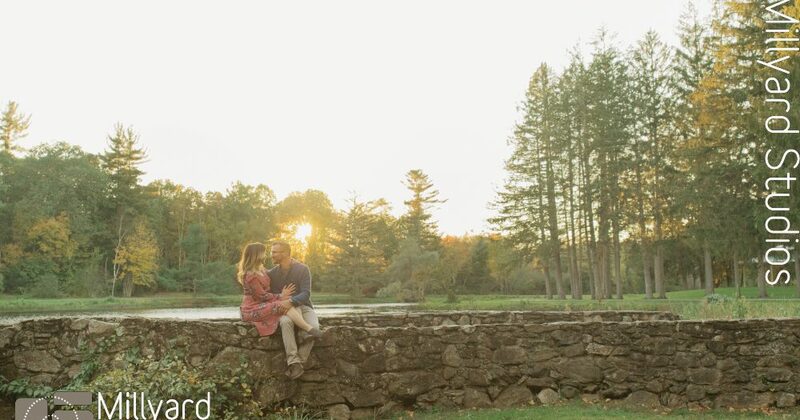 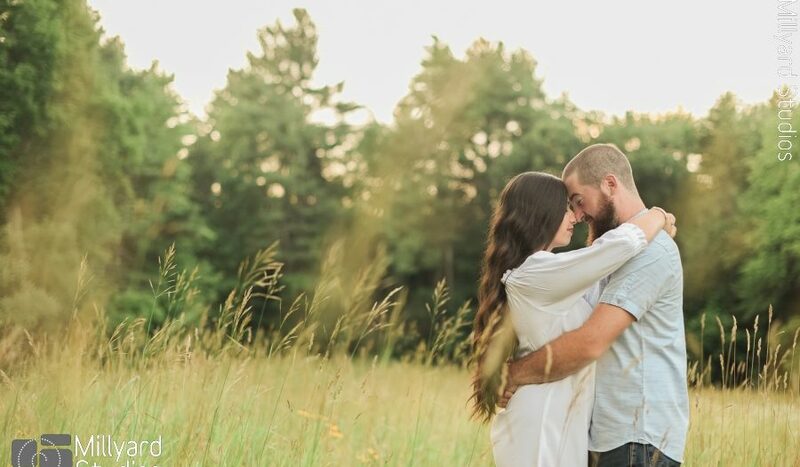 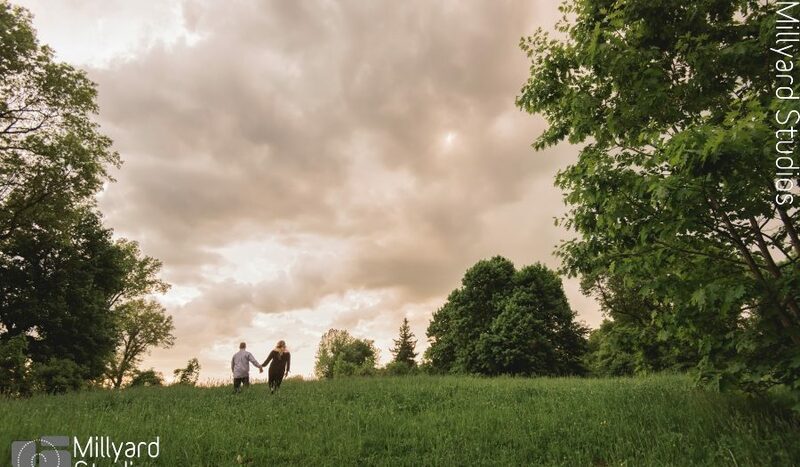 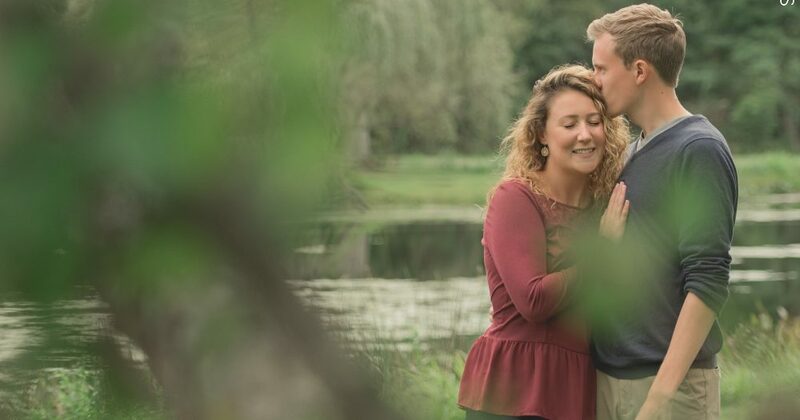 We can't get enough of this adorable engagement session Amanda took of Lauren and Padraic over the summer! 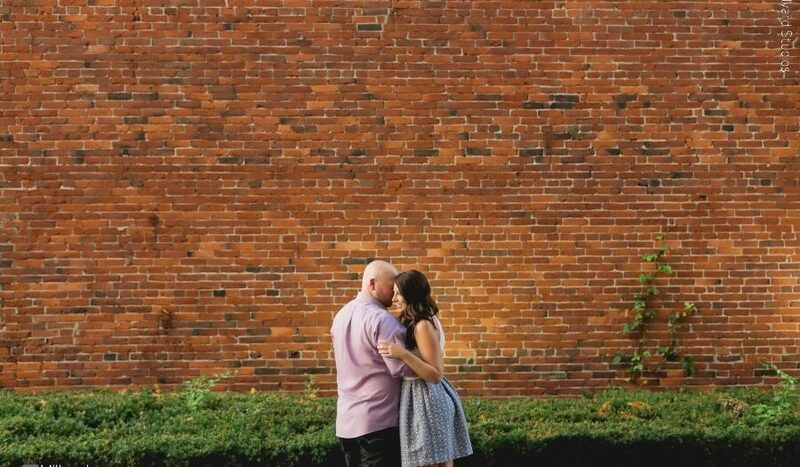 What an sweet and silly pair in such a cool downtown location! 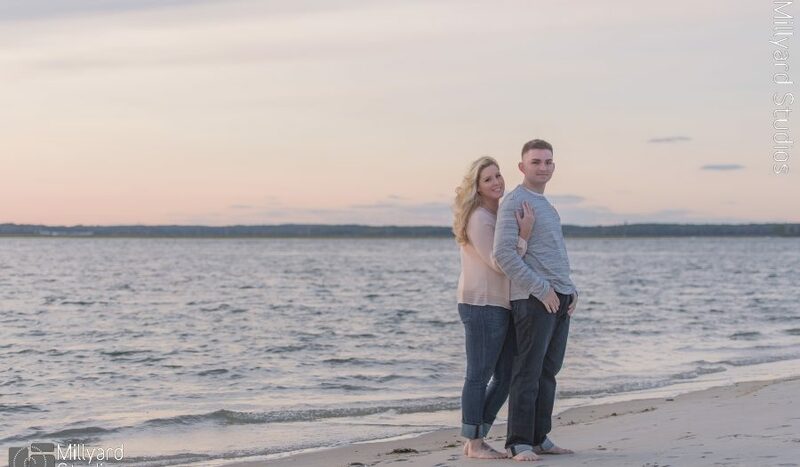 Summer is such a pretty time for a engagement session at the beach! 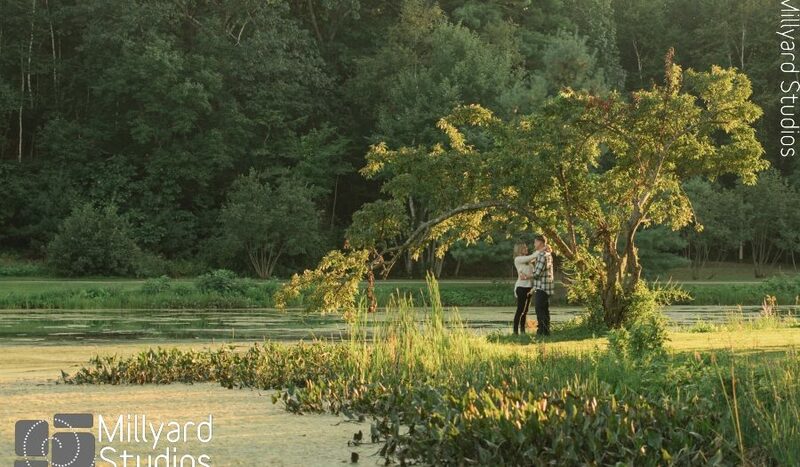 Check out these pretty sunset photos!